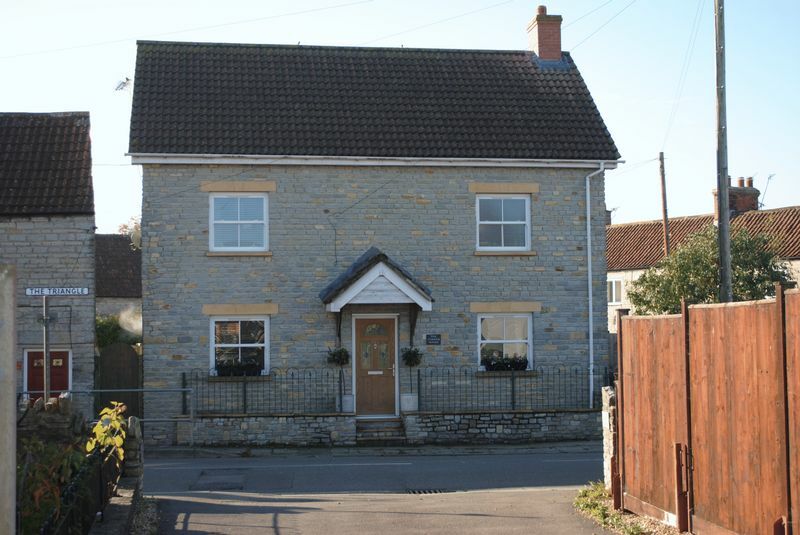 A beautifully presented modern natural stone detached house. 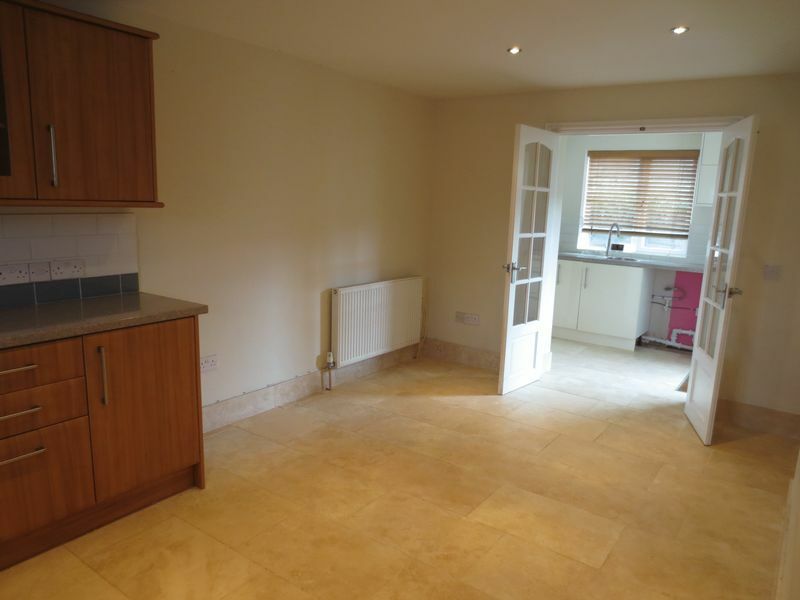 Sitting room, kitchen/dining room, utility room, 4 bedrooms and two bathrooms. Master bedroom suite including dressing room. South facing gardens and off road parking. Built in 2008 this spacious detached natural stone house offers excellent size family living space. Presented in lovely order throughout with accommodation including entrance hall, cloakroom, sitting room and kitchen/dining room with separate utility room. 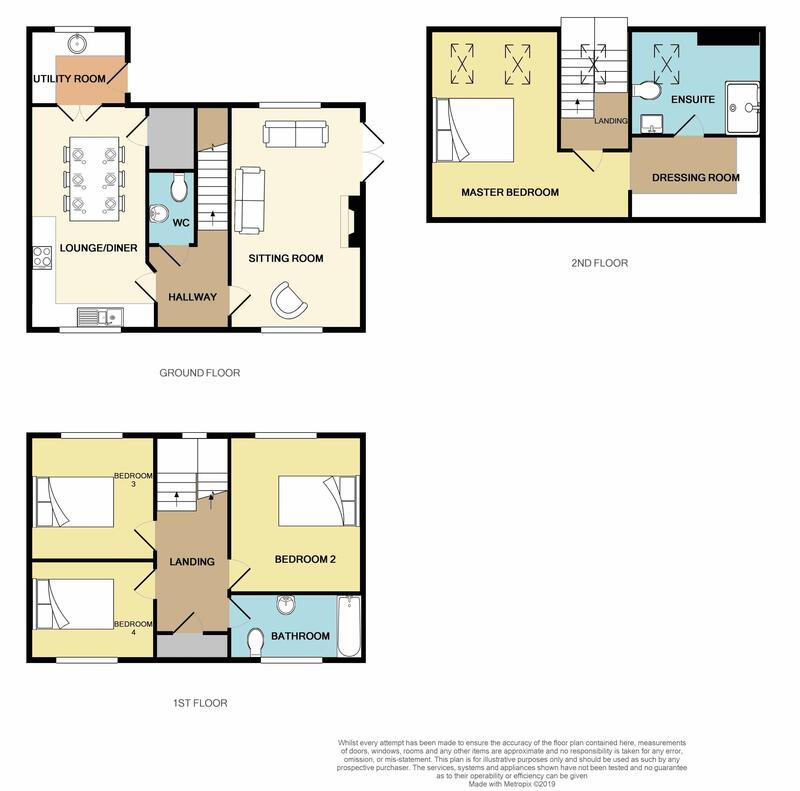 To the first floor there are three bedrooms and bathroom, stairs lead to the second floor master bedroom suite with dressing room and en-suite shower room. Outside there are south facing gardens and off road parking. Mains water, drainage, electricity and gas are all connected. Council tax band D. Gas fired central heating to radiators and double glazing throughout. Somerton was the ancient Capital of Wessex in the 8th century and a former market town. It then later became the County town of Somerset in the 13th/14th Century. There are good levels of amenities including some local, independent shops which you might like to explore throughout the town with quaint cafes where you can spend a day relaxing and enjoying lovely food within the beautiful old charm of a market town. Somerton also offers a bank, library, doctor and dentist surgery; there are also several public houses, restaurants, churches and primary schools within the town. The Old Town Hall now houses the ACEArts Gallery and craft shop who present a varied stimulating programme of exhibitions and related events throughout the year. A more comprehensive range of amenities can be found in the County town of Taunton to the west or Yeovil to the south. The mainline railway stations are located in Castle Cary, Yeovil and Taunton. The property is also well served by the A303 linking central London and the South West; the M5 can be joined at junction 25. Part glazed entrance door leads to the entrance hall with radiator and stairs leading to the first floor. With low level WC, wash hand basin and radiator. With windows to the front, rear and French doors leading to the garden. Two radiators and attractive Hamstone fireplace with fitted flue. With windows to the front and French doors opening to the utility room. Range of base and wall mounted kitchen units with work surfaces over. Fitted dishwasher, electric oven and four ring induction hob with stainless steel splash back and extractor hood. One and a half bowl sink unit with mixer tap, Travertine tiled floor and space and plumbing for a large fridge freezer. With window to the rear and glazed door to the rear garden. Base and wall units with work surfaces over, stainless steel sink unit with mixer tap. Space for washing machine and wall mounted gas boiler providing hot water and central heating. Radiator. With porthole window to the rear, stairs to the second floor and built in airing cupboard with shelving. 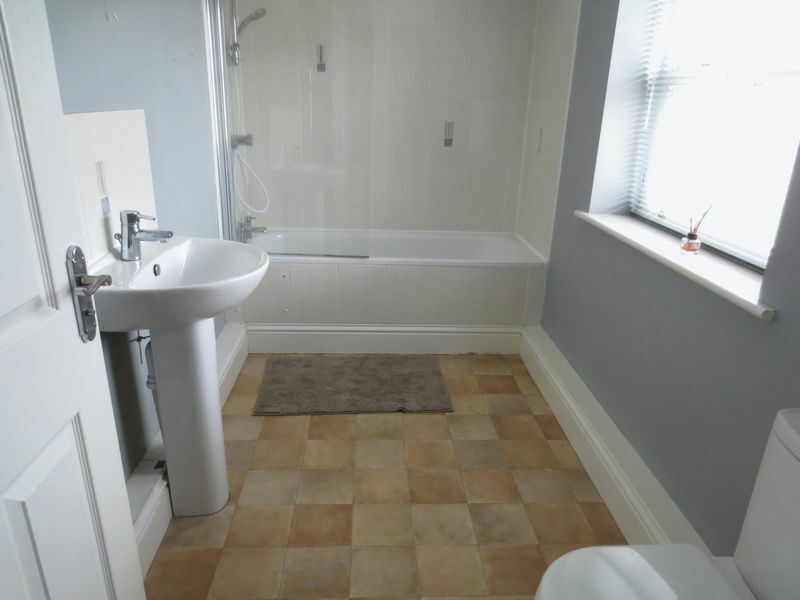 With window to the front, Low level WC, wash hand basin and panelled bath with mains shower and shower screen. Ladder towel rail. With two roof windows to the rear. Radiator. 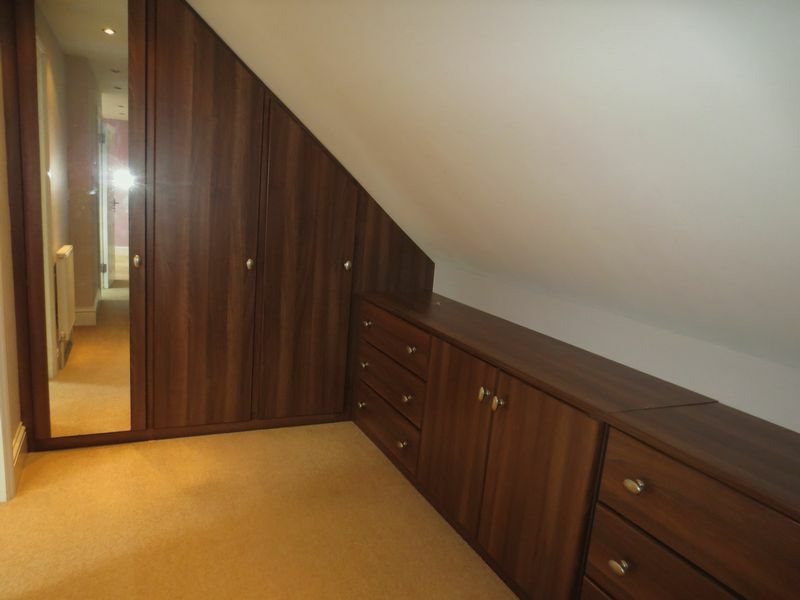 With a range of fitted wardrobes and chest of drawers. With roof window to the rear, low level WC, wash hand basin and large shower cubicle with mains shower. Ladder towel rail. To the side of the property there is vehicular access to an off road parking area. A pedestrian gate leads to the side and rear garden. 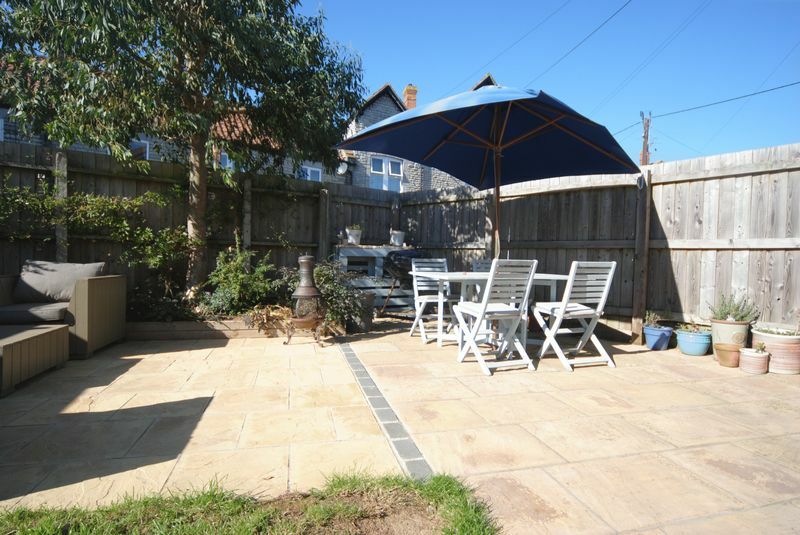 The garden is south west facing, enclosed by fencing with lawned area and large patio area with some raised beds. There is a timber garden storage shed. ASSURED SHORTHOLD TENANCY Will be offered initially for 6 months and then on a month to month basis. 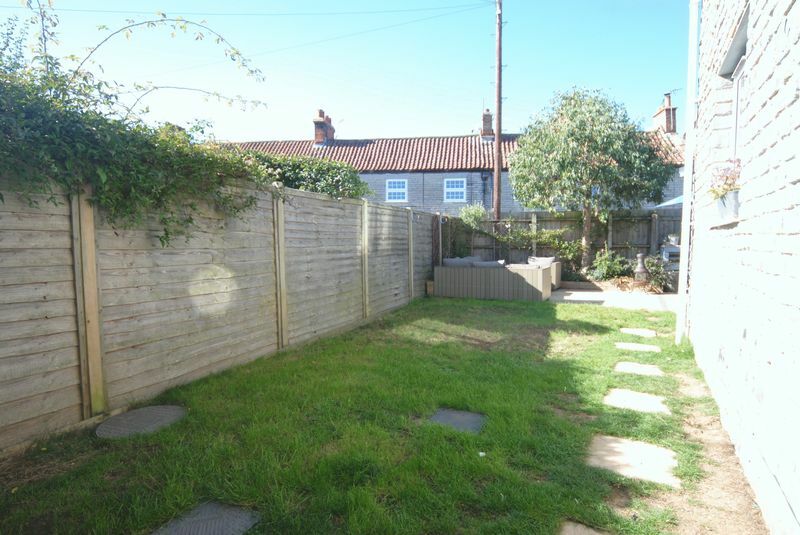 DEPOSIT/BOND The deposit for this property will be £1875.00. This will be held by Deposit Protection Services DPS, a government approved independent custodial scheme. REFERENCE CHECKING Will be carried out using a professional referencing agent. The fee for this is £120 incl VAT for each person on the tenancy agreement. These references will normally be considered valid for 30 days, so can normally be re-used should your application for this property be unsuccessful DSS/Smokers/Pets/HMO/Aged 18/Residency permit The landlord requests that we do not put forward applications from DSS, smokers or those with pets (dogs, cats or caged pets). We are not permitted to rent 'Houses of Multiple Occupancy'. Examples include: " A non-married couple renting a bedroom and another unrelated individual in a second bedroom, then the house consists of three people and two households = HMO v. Three friends sharing a house, then the house consists of three people and three households = HMO vi. A married couple renting with another person, then the house consists of three people and two households = HMO " All occupants over the age of 18 must be individually reference checked and named on the tenancy agreement as responsible adults. All tenants must be permitted to live & work in UK for the duration of the tenancy. INVENTORY, CHECK-IN, CHECK-OUT Will be carried out by a member of the Association of Independent Inventory Clerks. The landlord pays for the initial inventory and the check-out but the tenant pays for the independent check-in cost. These range from in price according to size. The cost for this property is £144 inclusive of VAT. VIEWINGS BY APPOINTMENT Langport Office 01458 252530 info@english-homes.co.uk Disclaimers: Information is given in good faith, but may not be accurate. Freehold/leasehold needs to be checked by conveyancers. Compass points and measurements are for guidance only, especially L shaped and attic rooms, and land. Fixtures & fittings are not tested so may not work. Any fittings mentioned could be subject to negotiation so check the Fixtures & Fittings list during the conveyance. We do our best to help, so please ask if any point needs clarification. Do please use aerial maps/images provided through our website to check out the location before travelling any great distance. We do not carry out hazardous substances surveys before marketing properties, so have no idea whether or not asbestos etc may be present so viewings are at your own risk. Errors & omissions excepted. Broadband Speed: If you search Google for 'broadband speed postcode' you will find many sites which will guess the broadband speed of any postcode in UK. You will be quoted several different speeds which is why we do not make such claims.